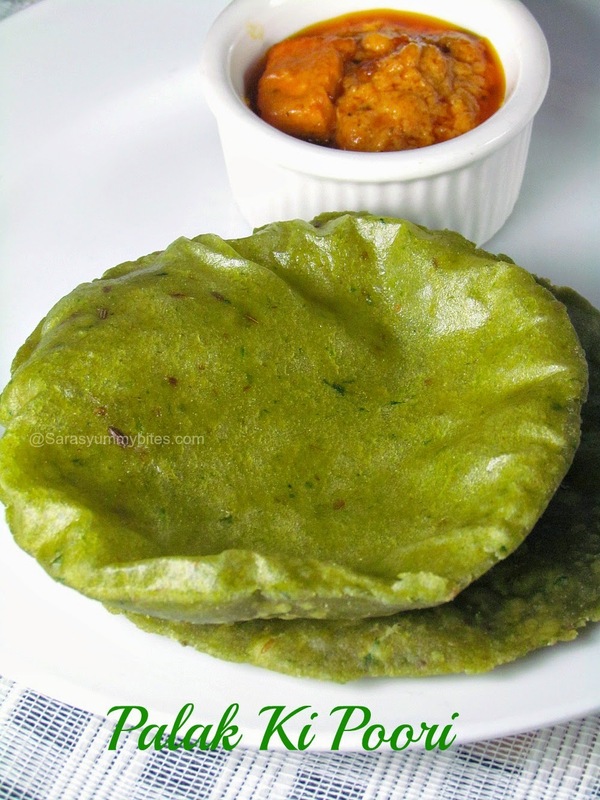 Palak ki poori is a colorful and nutritious recipe from Madhya Pradesh, Where blanched spinach is pureed by adding needed spice and added to the flour. Found this recipe from here and it turned out very well. Lets get into the recipe with short information about MP. Madhya Pradesh( MP) state situated in central India and it is also known as the Heart of India. Madhya Pradesh is the second biggest state in India which is bordered by different states - to its northeast lies Uttar Pradesh, to its southeast lies Chhattisgarh , to its south lies Maharashtra, to its west lies Gujarat and to its northwest lies Rajasthan. Cuisine of Madhya Pradesh in India is a combination of exquisite taste and essence and its varies from region to region, with the north and west of the state being mainly based around wheat and meat, and the wetter south and east being dominated by rice and fish. Gwalior and Indore abound in milk and milk-based preparations. 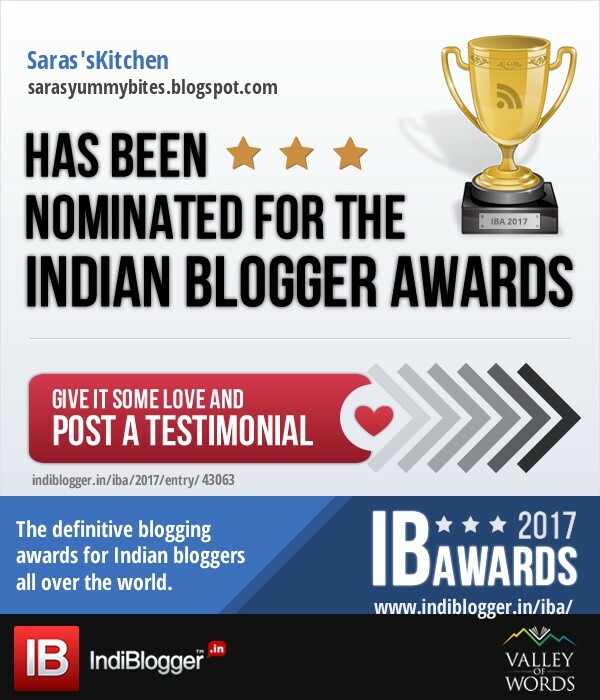 Bhopal is known for meat and fish dishes such as rogan josh, korma, keema, biryani pilaf and kababs such as shami and seekh. A popular dish is the bafla (wheat cakes) dunked in rich ghee which are eaten with daal (a pungent lentil broth). Another popular dish in the Malwa region is poha (flattened rice), served mostly for breakfast.Diet in Chhattisgarh is rice based. 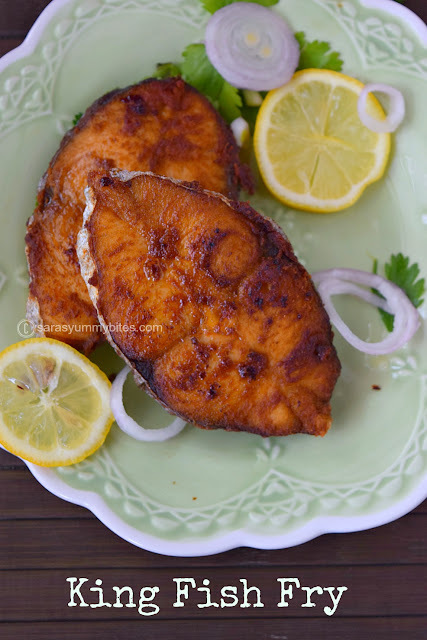 Fish and pork constitute a large part of Chhattisgarhi cuisine. Pork forms a major item in their diet and almost every major ceremony starts with the sacrifice of a pig. 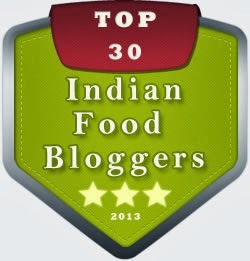 (info: Incredibleindia)..
1. wash and blanch spinach. Cool and grind spinach with green chilli, ginger, cumin, asafoetida to fine paste without adding water. 2. In a mixing bowl, add wheat flour and salt. Mix the flour and add ground spinach paste, oil. Mix well and knead the mixture in to smooth and stiff dough using little water. 3. Divide the dough in to equal no of portions. Meantime heat oil in a pan. 4. Dust the working surface and roll each balls in to 3 ~ 4 inch circle. 5. When oil is hot, drop each pooris and gently press the pooris with help of the spatula. When poori puffs up, turn it to other side and fry till it change it color.. Once done transfer it to paper towel to drain excess oil. Serve with any gravy or with pickle and raitha.. Delicious and colorful looking palak ki puri. Nicely done pooris. Love the vibrant color. oh the perfect color!!! love it... I have made this once and loved it..
we have plenty of Paalak Pooris today..each version sounds different and interesting! 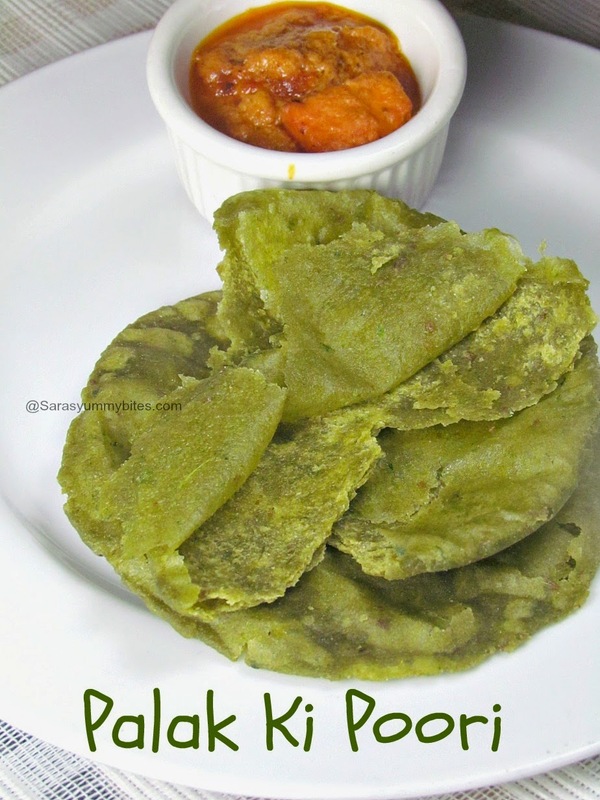 Who can resist to these puffy green pooris, my lil one is asking me to make some after seeing ur picture, see how tempting they are. Same pinch. It was very popular at our place. Good one. Oh what a lovely colour!..Nicely made..
Yummy looking palak puri -- perfectly made. Awesome. Love the colour and now I want to eat them. Palak poori won hands down for this state. Love the color of the poori. Yum! Same pinch. 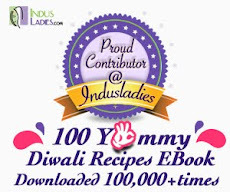 I too made the same yummy pooris. Wow....poori looks colorful and tempting. 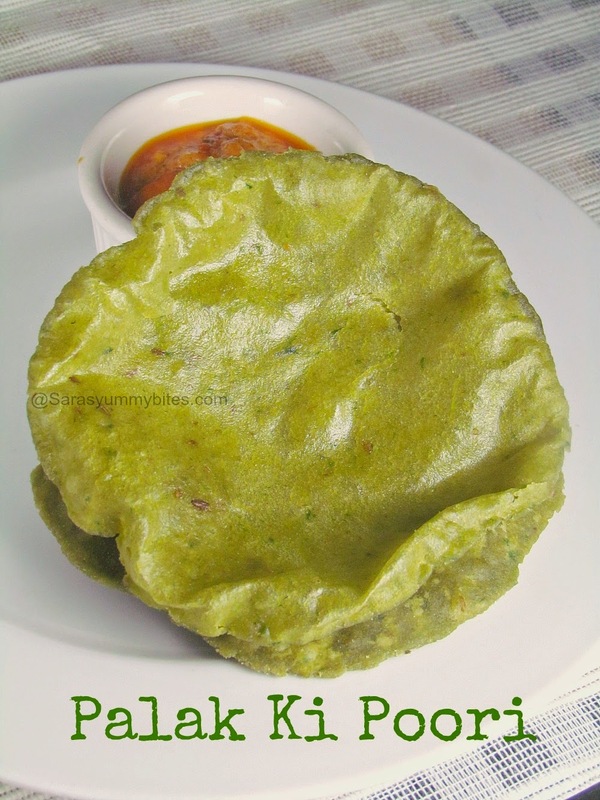 You describe very well recipe about Palak poori. Everyone wanna eat these delicious Palak poori...thanks for sharing.